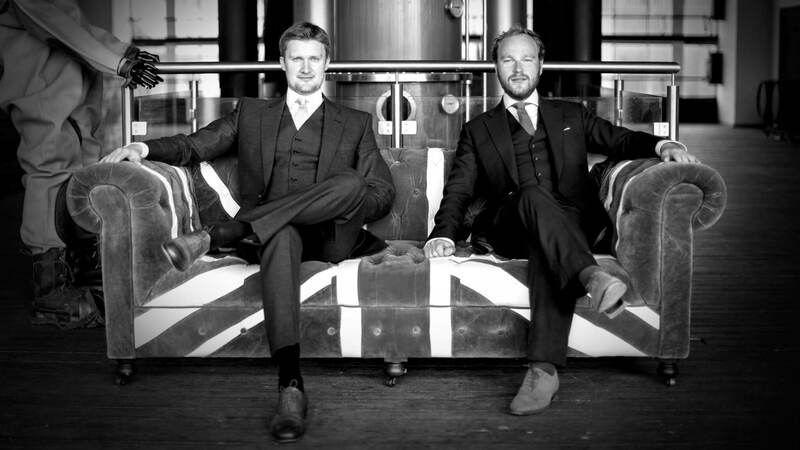 Cad & The Dandy was founded by Ian Meiers and James Sleater, who met through their families connections in the couturier business. Whilst Sleater focused on the look and feel of the garments, Meiers brought the desire to drag British tailoring and Savile Row back to the cutting edge of Menswear. 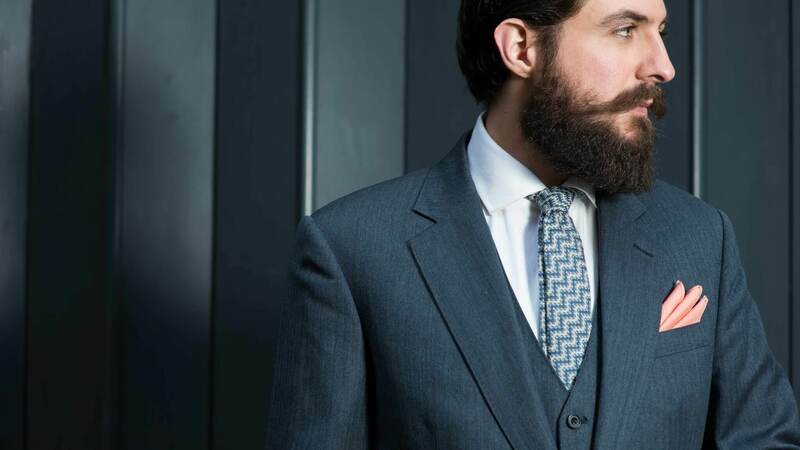 This partnership, and shared quest, has ensured that the tailoring house has become Savile Row’s largest in just 10 years. 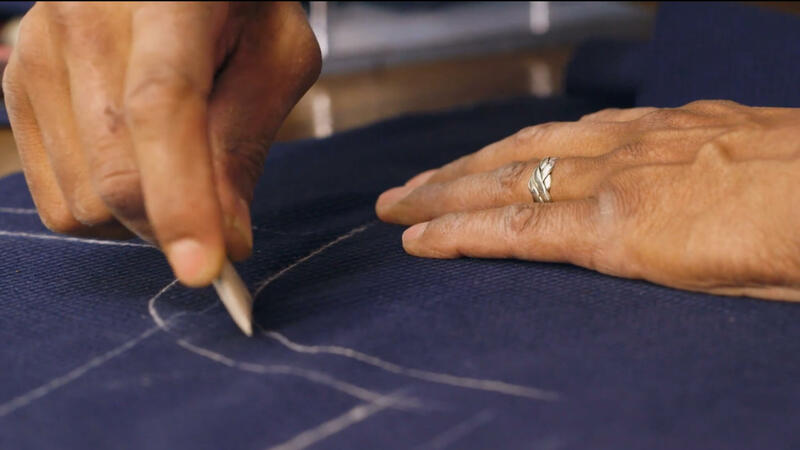 Since its establishment in 2008, the company has opened three shops across London, each with their own bespoke workshops, making garments for members of The Royal Family and stars of the big screen. All our garments retain the intricacies of traditional English handwork but have been blended with a sleek fusion of modern style, slimmer shoulder padding and more pronounced waist, creating a look that is both contemporary and unique to the house. Cad & The Dandy’s sleek silhouette continues to remain in demand the world over with the company having furthered its overseas expansion. In 2017, buying Scandinavia’s oldest Tailoring business – Götrich was founded in 1730 in Stockholm and is tailor to the Royal House – as well as increasing their presence in New York, with a large pied-a-terre in Midtown and a further shop in the City’s Soho district, due to open in 2019.